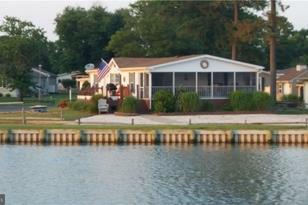 Beautiful 3BR, 2BA double-wide in Pot-Nets Seaside. Now being offered partially furnished. Beautiful views of the Indian River Bay from your corner lot .... screened porch on the side and open air deck on front to enjoy with your family. Boat slip available for $950.00 a year. Addl. features include WIFI programable t-stat and surveillance system, storage shed w/electric, new HVAC system and roof. Walking distance to Seaside Grill, the pier and playground plus more! Visit their website to see what all the fuss is about!! !https://www.potnets.com/ This just in: MOTIVATED SELLER is now offering to cover the balance if the 2018 ground rent for an acceptable offer! Don~t wait! Life is short! Buy the beach house! Driving Directions: Rout 24 to DE-23S Long Neck Road - 4.4 miles R onto Landing Rd. - .3 R onto Yucca Dr. - 200 feet L onto Shark's Tooth Drive - R onto Blue Heron Way - no will be placed in window next week - corner lot has two sides of water views! Living Area: 1,176 Sq. 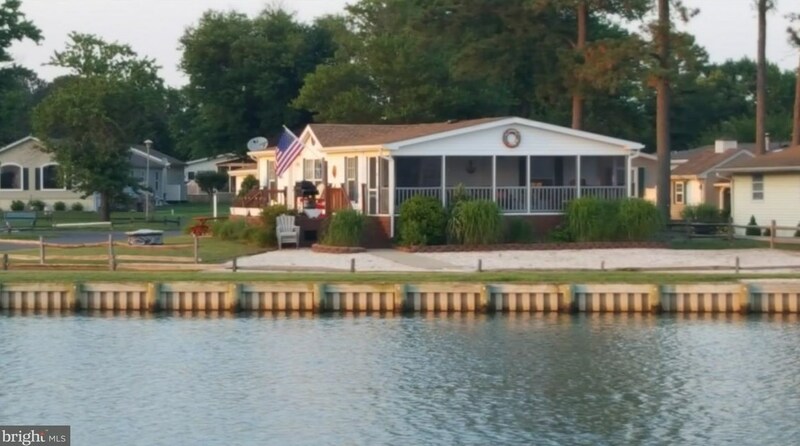 Ft.
26805 Blue Heron Way #5915, Millsboro, DE 19966 (MLS# 1001568274) is a Single Family property that was sold at $77,000 on September 07, 2018. Want to learn more about 26805 Blue Heron Way #5915? 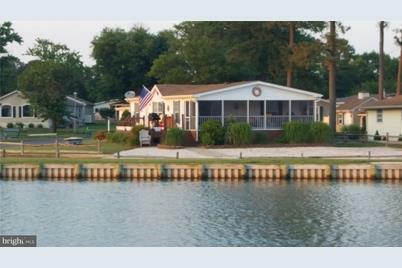 Do you have questions about finding other Single Family real estate for sale in Millsboro? You can browse all Millsboro real estate or contact a Coldwell Banker agent to request more information.